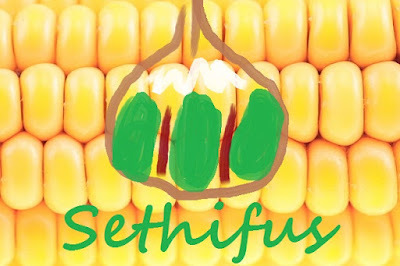 From the Ponder Couch: Sethifus Corn Palace Shirt Design? Should I put this on a shirt? Would anybody buy it? 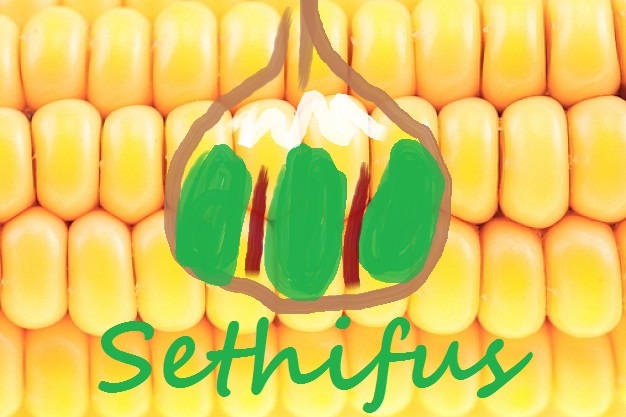 It's inspired by the Corn Palace. 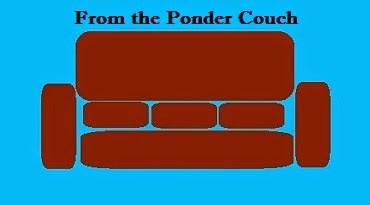 We do have the Ponder Couch shop. Should I add this design to it?